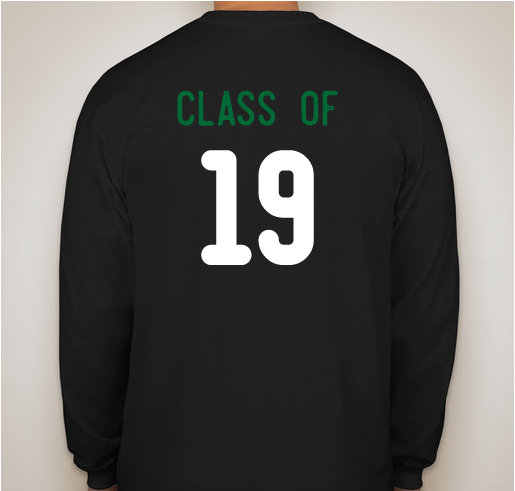 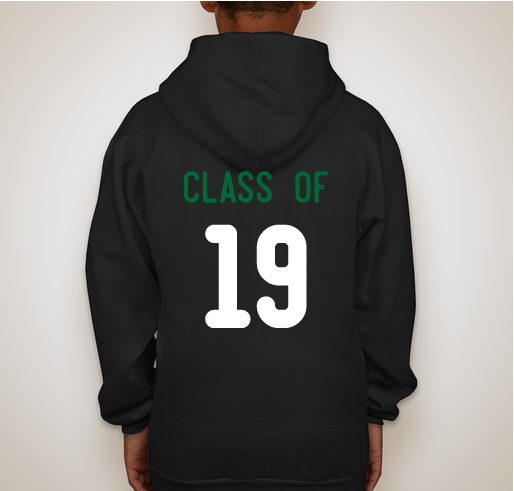 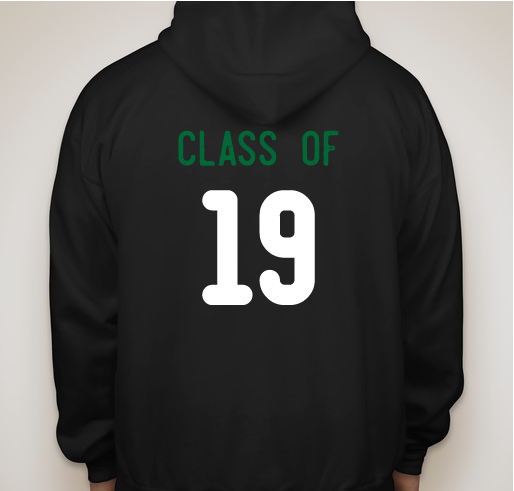 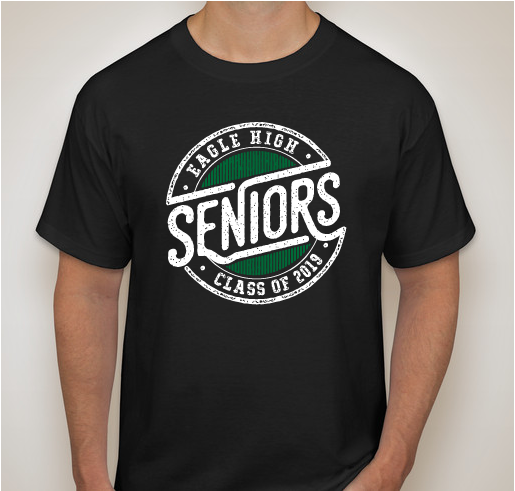 Buy a senior T-shirt, get a senior picnic in May! 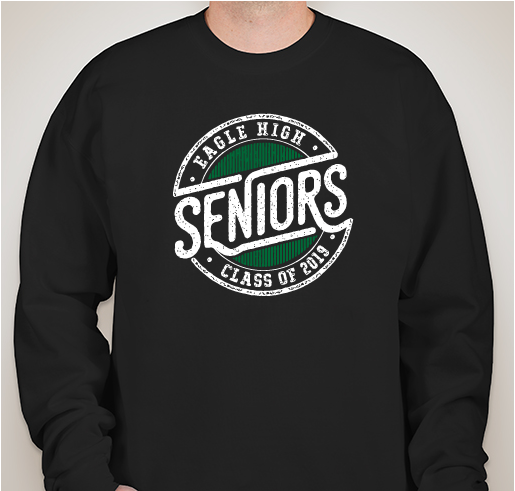 All funds raised will be paid directly to Eagle High School for Senior Class Picnic. 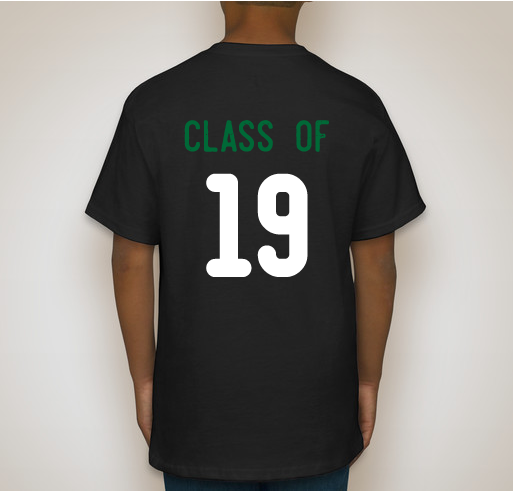 We're fundraising for our annual Senior Picnic, which will take place on May 21st, 2019. 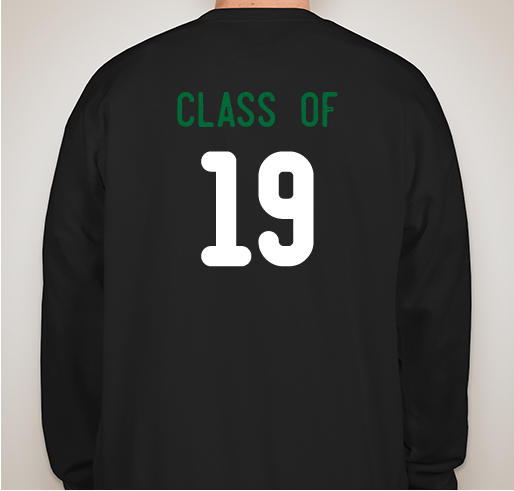 Student Council wants to make sure your last school day ever is full of food, fun games, and celebrating making it to graduation. 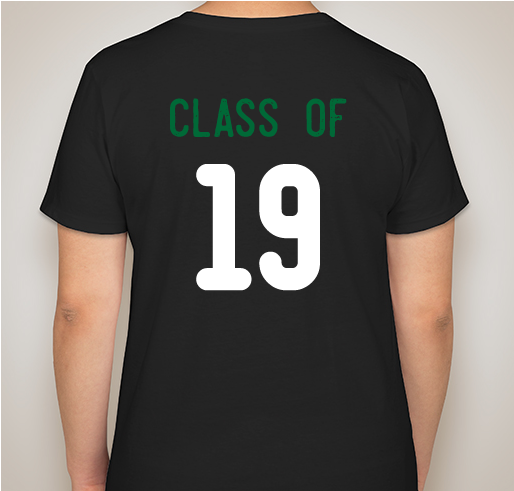 Buy a senior T-shirt and not only show off your Mustang pride, but help make your senior year your best year! 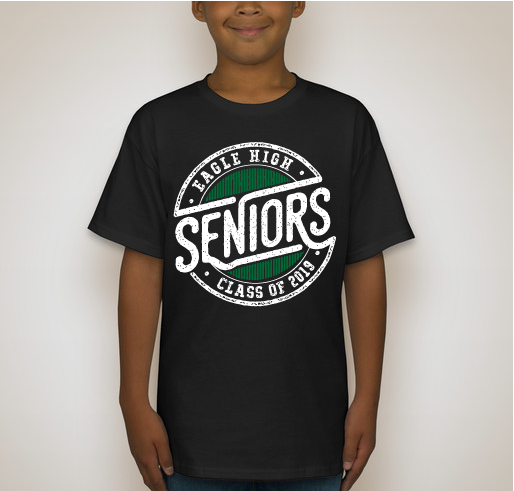 Maddie begged me for months. 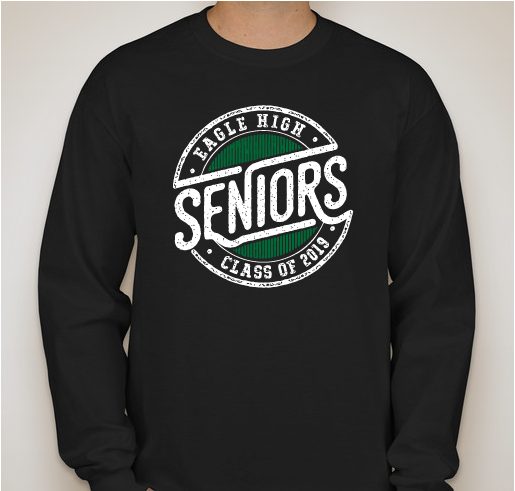 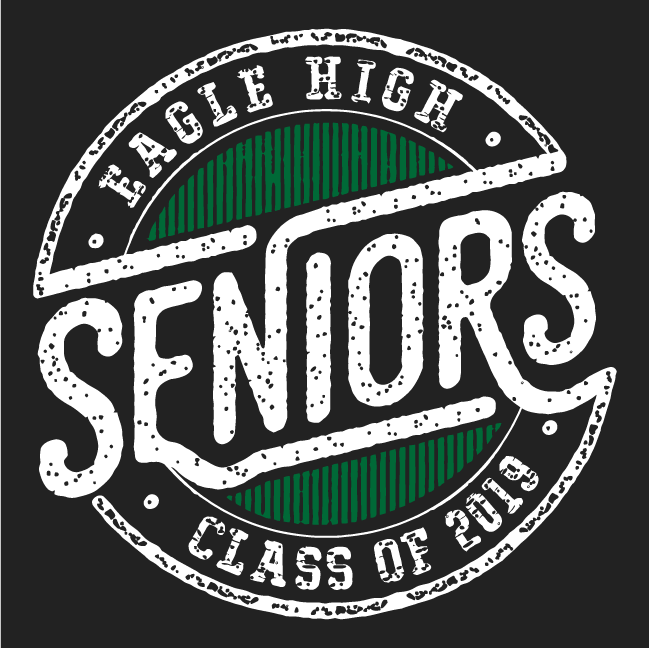 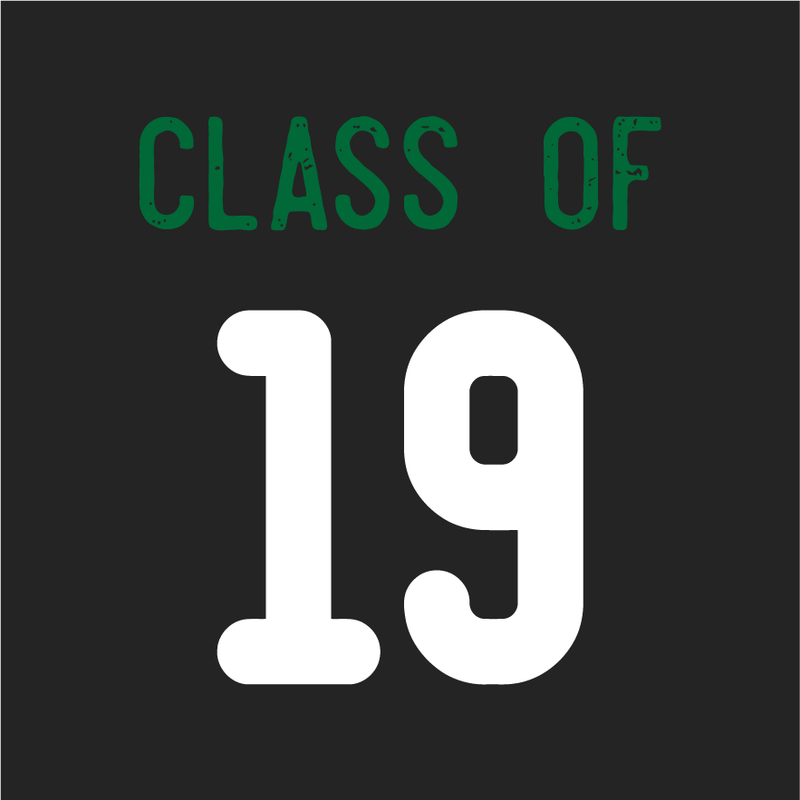 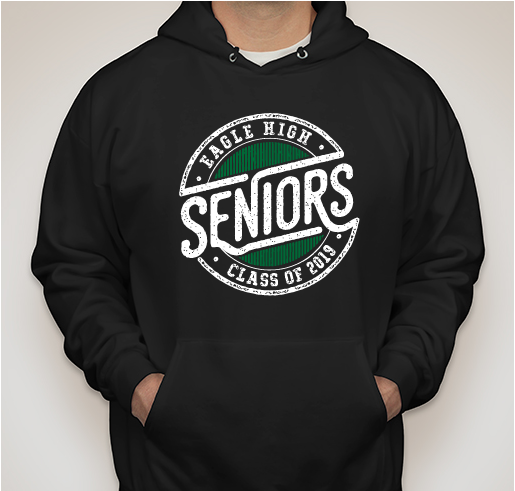 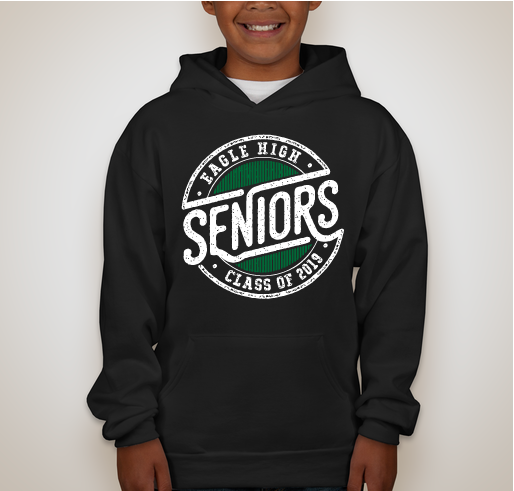 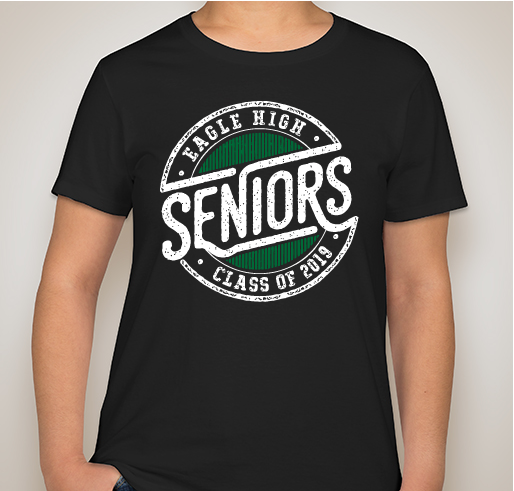 Share Why You Support "Eagle High School Senior T-shirts"